Rwanda banned a range of South African products – including the 2.4 tonnes of beef it previously imported every month – after listeria deaths. French apples have now replaced South African apples on Rwandan supermarket shelves. The ban is easy to reverse, but the SA government has not provided the paperwork Rwanda requires. 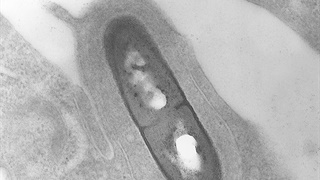 South Africa’s scientists might have pinpointed the cause of the listeriosis outbreak that started six months ago, but Rwanda is persisting with its ban on SA fresh produce – because the department of agriculture, forestry and fisheries (DAFF) is dragging its feet on the paperwork. 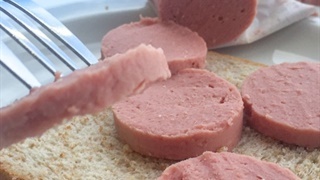 South African fruit, dairy produce, and meat have been banned in Rwanda since December, when news first broke about deaths caused by listeriosis. Rwandan officials said they likewise took strict preventative steps previously on other contagious diseases like Ebola, foot-and-mouth, as well as crop diseases. “We believe prevention is better than cure,” a high-ranking official said. “When South Africa declares the disease as being eliminated or under control, definitely Rwanda, like many other countries, will lift the ban,” he said. 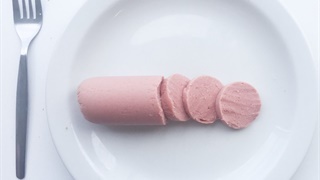 In December Rwanda’s agriculture and animal resources minister, Geraldine Mukeshimana, said in a statement that meat, milk and dairy products, vegetables and fruit imported from South Africa would be banned until listeriosis was no longer found on South African soil. According to statistics supplied by Rwanda, hotels there import an average of 2.4 tonnes of beef from South Africa every month, as well as 60 tonnes of fruit such as apples and grapes annually. South African apples, for example, have already been replaced by French apples on supermarket shelves. South African High Commissioner in Kigali, George Twala, is exasperated about what he said was a delay by the South African government, which is backed up by “armies” of scientists, to provide information to the Rwandan government. 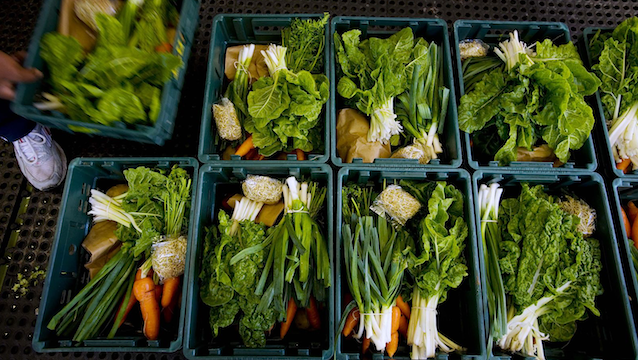 “By mid-March it was clear that this [outbreak] has got nothing to do with fresh produce. It has nothing to do with meat, except the processed and ready-to-eat meat,” he told Business Insider. Rwandan officials told Twala they had to take pre-emptive measures because of a lack of proper information. Steve Galane, spokesperson for the DAFF, has not responded to queries on whatsapp, email, SMS and by phone.